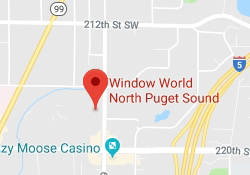 When Window World got its start in 1995, it was established on an unusual premise: offer superior products, install with integrity and attention to detail, and do it all affordably. 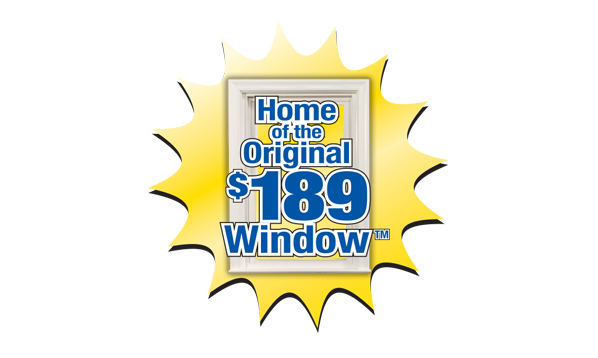 Leon Whitworth, our founder, sold his baseline window for $189, and word quickly spread about the new remodeler who defied the industry standard of high prices that come down for "one night only." Today, we still take pride in low, itemized pricing at our North Puget Sound location. While regulatory adjustments in certain states have changed some of the details, our platform for bringing products to market here in Lynwood, Washington has remained constant. No haggling, no pressure. Just high-quality home improvement products offered at an easy-to-understand price, plus the peace of mind that comes with a professional installation and an industry-leading warranty. Simply the Best for Less®.